One of the most innovative one-story floor plans offered, the Stamford sits on a private, oversized lot and features a generous main livingarea with soaring ceilings, overlooking a custom pool in the outdoor entertaining space. This home offers several upgrades including marble flooring, paintedmaple kitchen cabinets, Wolf kitchen appliances, and so much more! Lot Size: 0.26 Acres / 11201 Sq. Ft. Directions:Turnpike to Glades Rd. Head West on Glades to Lyons Road and make a Right turn to continue North to Clint Moore and make a Left. We're ahead on the right! SchoolsClick map icons below to view information for schools near 17662 Cadena Drive Boca Raton, FL 33496. 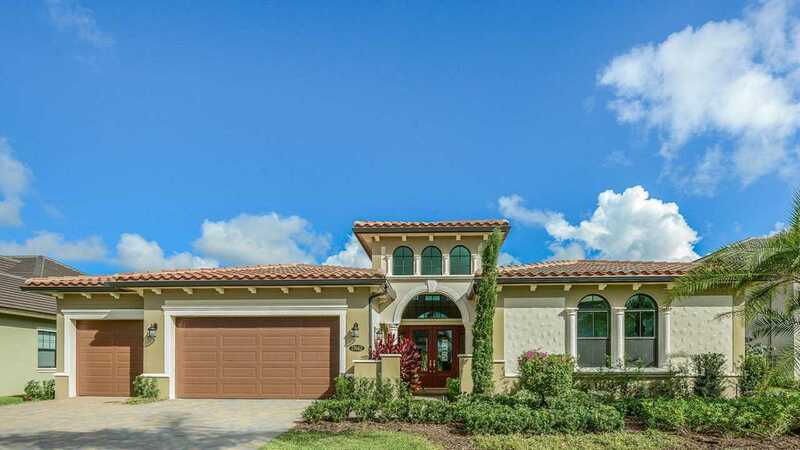 MLS # RX-10418301: This property at 17662 Cadena Drive, Boca Raton, FL 33496 is located in the Oaks At Boca Raton 8 subdivision and is listed for $799,000. MLS # RX-10418301 has been on the market for 387 days.